Stick to your armour: this beauty brand makes lethal lip gloss! Knock ’em dead, kid. Armour Beauty ain’t afraid to draw its sword and slay the beauty game. Considering that beauty these days is all about the whole matte lip look and Kylie Jenner brows as well as the opaquely glossy lip, nothing brings in more fun and sparkle than Armour Beauty’s lip glosses! Founded by musician/model/entrepreneur Theo Kogan, Armour Beauty was founded (in 2008) on the basis that lip glosses needed to stay put while she performed on stage. You know how glosses transfer so easily on surfaces? Kogan decided to put in her magic to make everlasting lip glosses. Seriously, this was NO laughing matter. Nine years later, here I am in 2017 trying on these fabled stay-put lip glosses. The shades I’m wearing are Nirvana (a sweet clear sparkly baby pink), Gazzari’s (sparkly light hot pink), Cat Club (opaque hot pink) and Foxy (deep chocolate brown). The first time I ever heard about this brand, my mom told me that it made super nice glosses. Setting you back with $24 a pop, the glosses contain oils AND butters that are designed to make the color stick. While it’s also cruelty-free (yay! ), I also like the fact that it is also paraben-free. Talk about do-good beauty! Not to mention, every single shade is inspired by music. As I take a long sip from the Beautylish (which sells the glosses) Kool Aid, is it ever really worth the hype? You know what, I am beyond AHHHAAABBBSSSSSESSED! The gloss was easy to apply and evenly distribute thanks to the doe foot applicator. Safe to say, the scent takes me back to grade school when I used to go crazy for chocolate or fruit-scented lip glosses. The smell of Gazarri’s compared to Foxy is slightly different: the former smells like chocolate whereas the latter smells like citrus. The scent is all from the oils and butters (probably, cocoa?) that were used to make this gloss. What makes this gloss brand so different than all the others is that you need to vibe to it. If you like the shade Nirvana without listening to the band, you will be at loss here because you need to feel the essence of Kurt Cobain screaming his head off to distorted guitars. The same goes for Gazzari’s and Cat Club, which are heavily inspired by the heavy metal music of the ’80s. If you are into good old-fashioned Hendrix or wanna channel your inner Pam Grier (a.k.a. Foxy Brown/muse for Beyoncé’s Foxxy Cleopatra), you’d really dig Foxy for a fun, bold color. All of those lip colors have a sentimental attachment to it, which is why I bought them. Speaking of staying power, it goes on for a long time and can stay on. 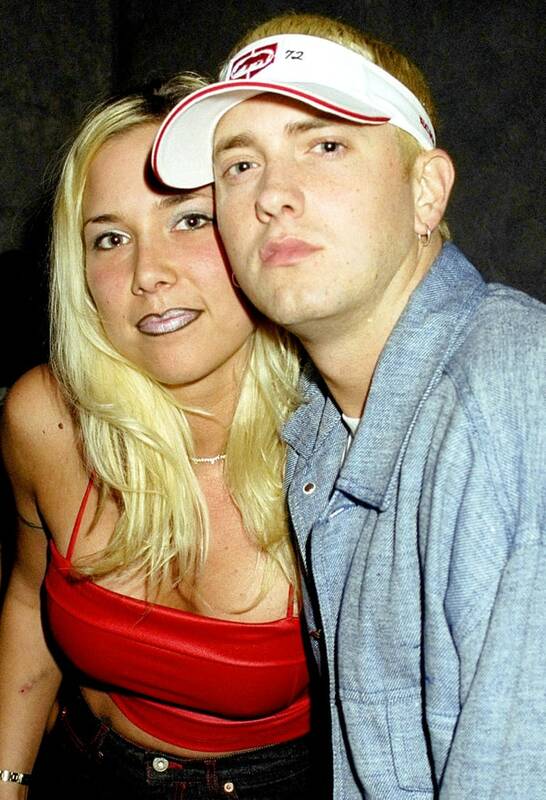 Even if the color fades a little, the subtle tint of shade still remains there without creating the Kim Mathers effect. Safe to say, all shades are VERY versatile – you can wear ’em on a night out with your girls, fun work event or on a shopping trip. Even if you need to go on job interview after job interview, the pink shades are the best. Based on the quality, texture and appeal, it is definitely worth everything.